HALIFAX, N.S. 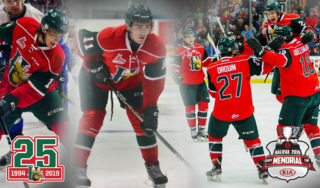 – Are you as obsessed as we are with major junior hockey? 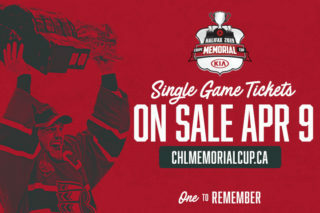 If so, you’ll want to keep everything you need to know right in your back pocket – or purse – with the official 2019 Memorial Cup App. 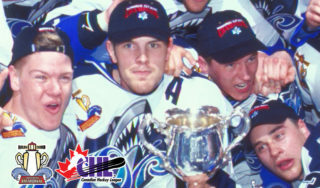 From the greatest plays and latest stats from on the ice, to all of the fan fun around the rink and off the ice, the 2019 Memorial Cup App is a must-have for hockey fans who want the inside scoop on the best junior hockey in the country. And it’s available for download as of today for free in the App Store and Google Play. 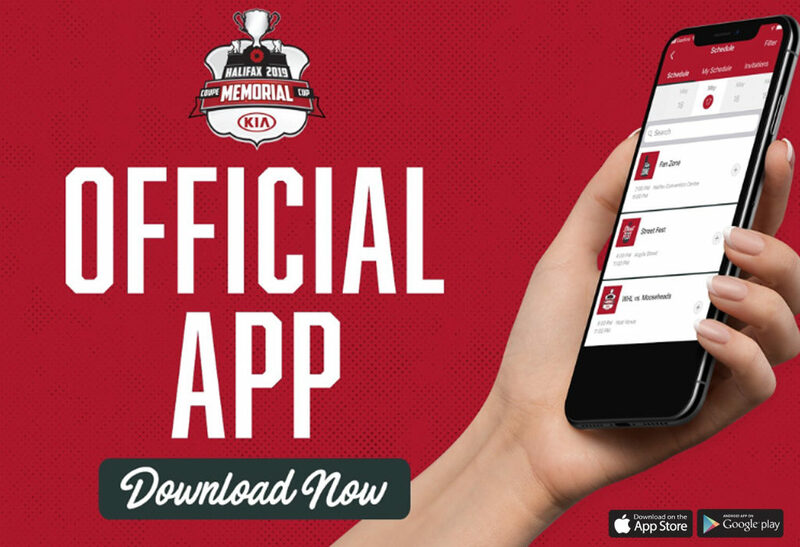 The 2019 Memorial Cup App, which can be downloaded on any smart phone and tablet, features all of the event details fans need, from maps for fans visiting Nova Scotia to the latest Memorial Cup social media chatter. Daily schedules, game stories, event updates, available merchandise and the latest from our Fan Fest and Street Fest are available at your fingertips. 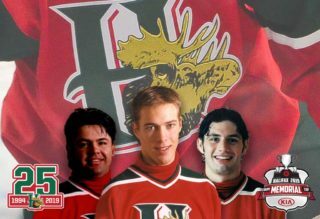 “The app is the best way for fans to stay connected on what’s happening in and around the rink leading up to and during this year’s Memorial Cup,” host organizing committee chair Mat Harris said. 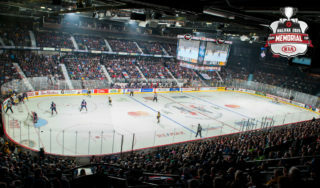 “It’s definitely a must-have for fans, whether they’re here in Halifax watching in person, or want to get as close to the action as possible from wherever they’re following the tournament,” he said. For fans planning to be at the rink, full tournament and two-game ticket packages are still available at the Ticket Atlantic Box Office, online at TicketAtlantic.com or by phone at 902-451-1221. 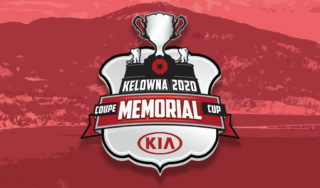 The 2019 Memorial Cup runs May 16-26, 2019.